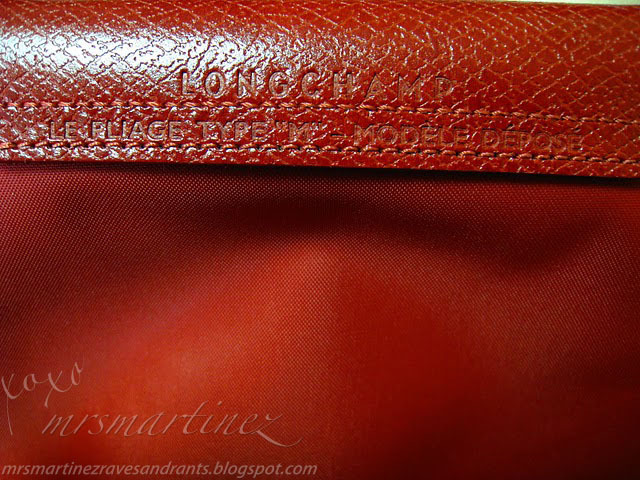 This Longchamp bag is made in France. 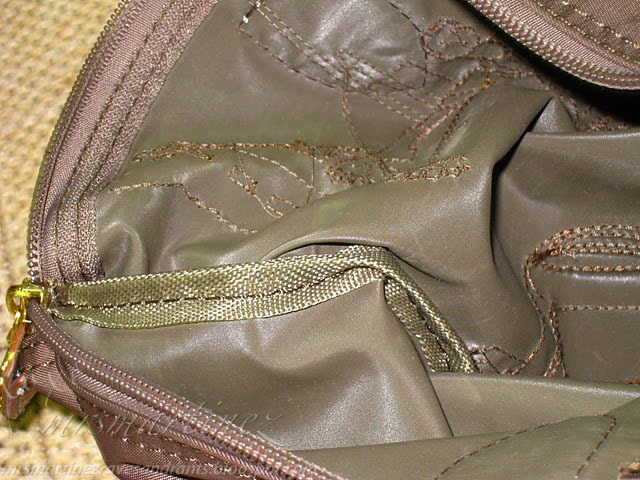 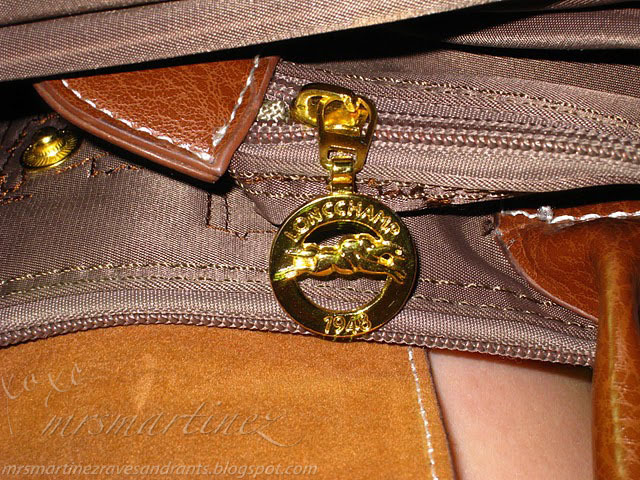 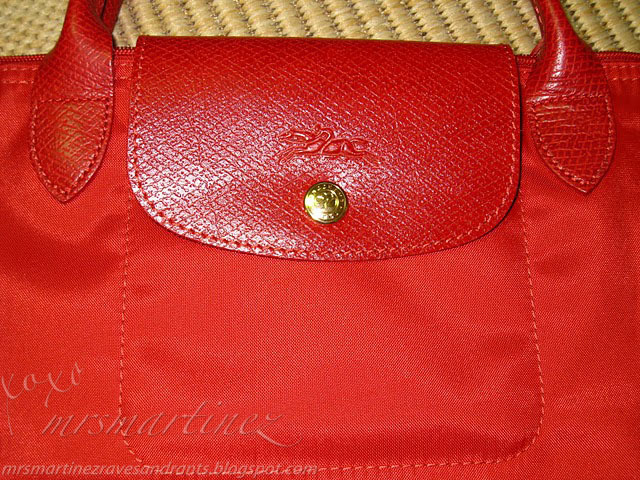 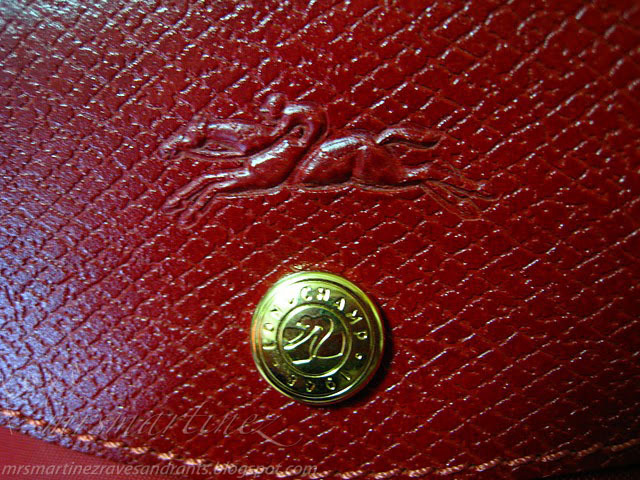 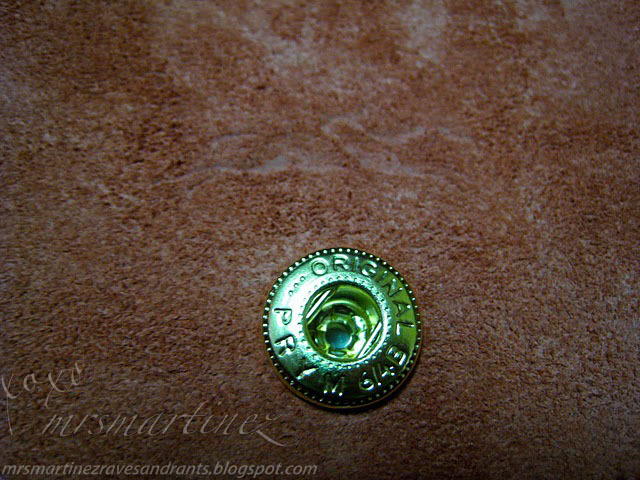 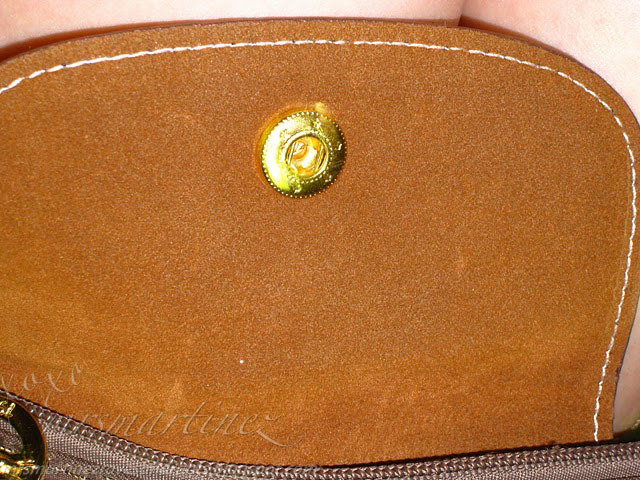 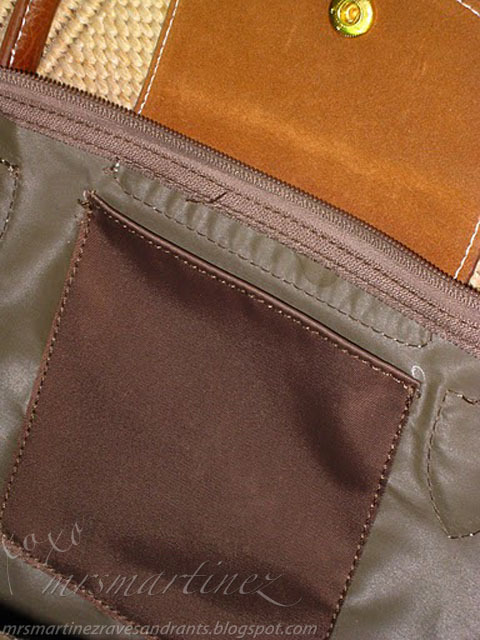 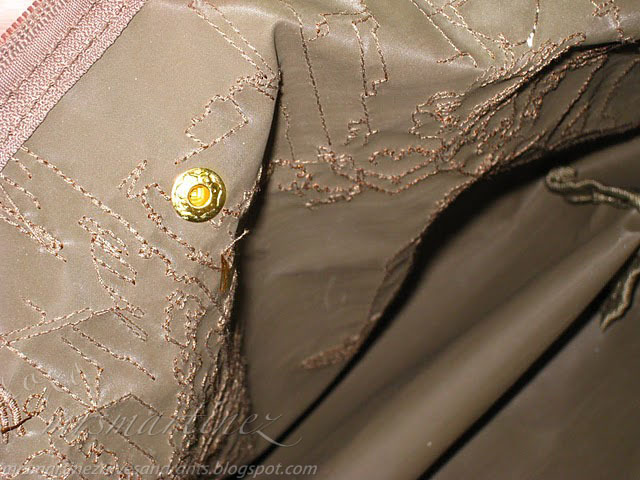 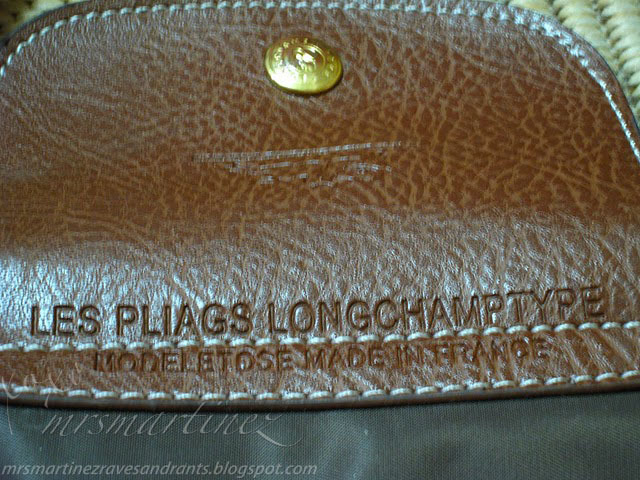 These are photos of an original Longchamp bag. 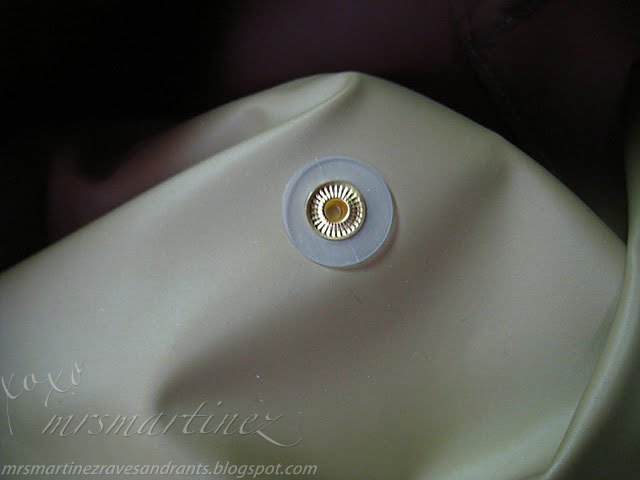 I am not claiming to be an expert. 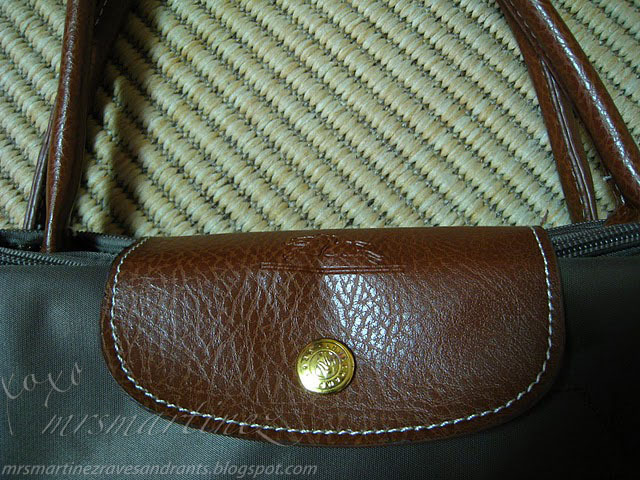 If you want to know if you bought a FAKE Longchamp bag, consult the boutique, capeesh? 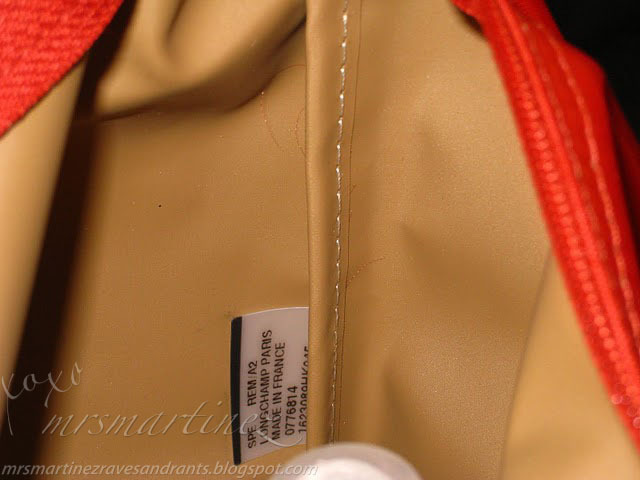 I DO NOT AUTHENTICATE. 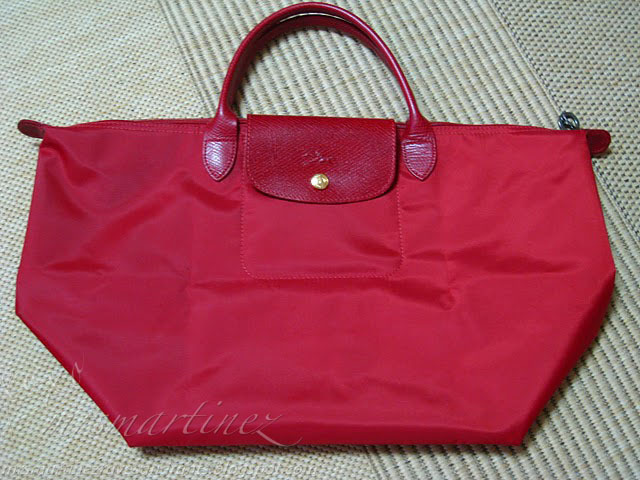 Let me reiterate that for your peace of mind, buy only from Longchamp boutique. 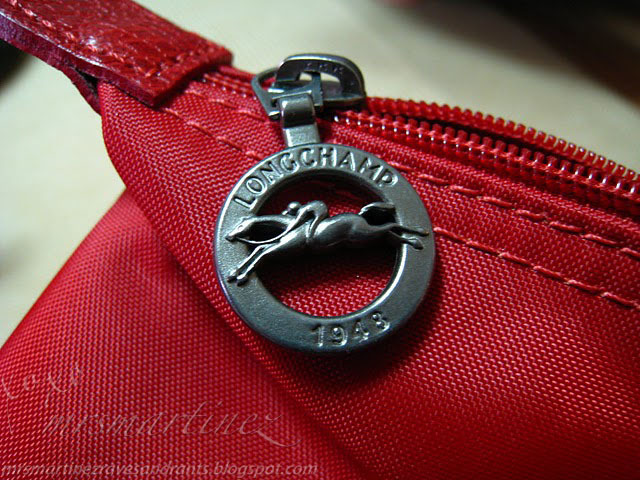 In my previous post, you learned about how to spot a fake Longchamp. 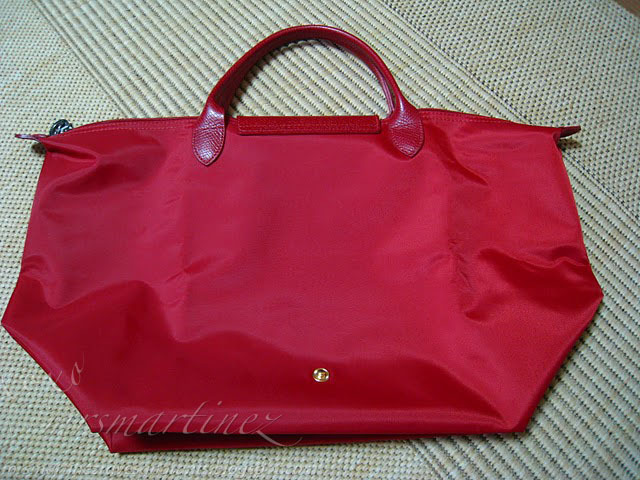 To help you visualize the difference between a fake and the original one, I borrowed a fake tote bag. 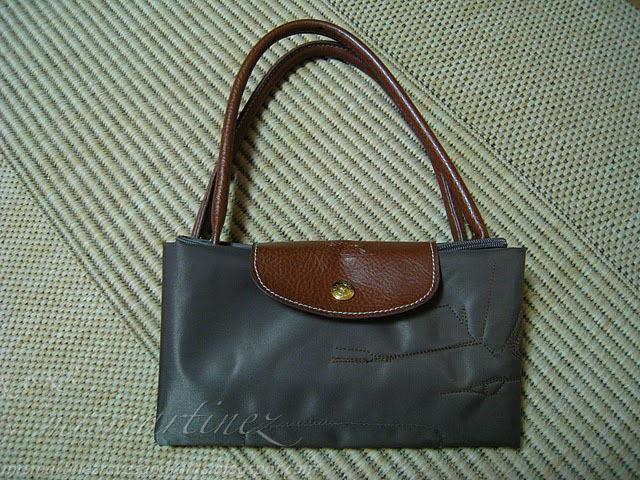 Note: FAKE zipper pull is so light.